Despite having my own child I find it really hard to buy presents for other people's children. I struggle to know what is appropriate for different ages - especially when I am buying for a child who is older than Zach. There are so many toys out there, and it can be a bit overwhelming knowing what to pick. 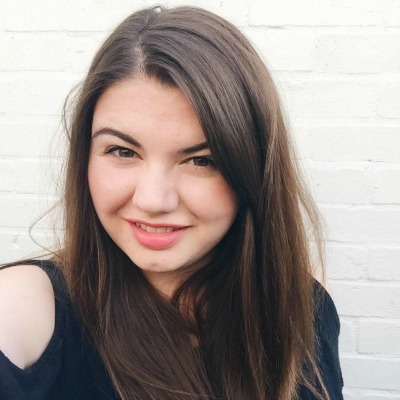 Thankfully I've found a website which makes the job a whole lot easier - Wicked Uncle. Wicked Uncle makes the job of picking the perfect gift super simple. Their website is really easy to use, and you can filter their toys by age, gender or category which makes it so easy find an appropriate present. Personally I think that the age filter is the most helpful: you simply pick the age of the child you are shopping for and then everything suitable is right there for you to choose from. Personally I'm not too keen on shopping based on gender as I think that toys should just be toys, but I do understand that it would be helpful for others. I was kindly given a voucher so that I could try out the Wicked Uncle experience for myself. 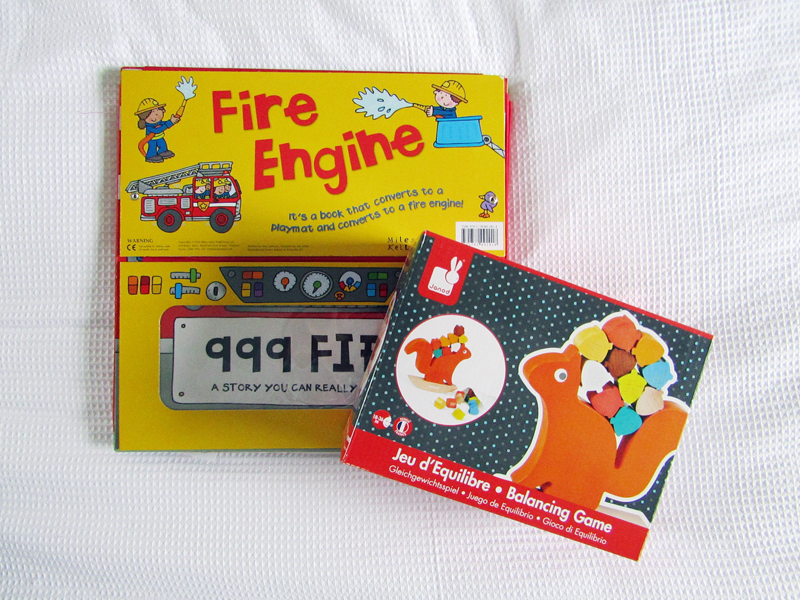 I decided to pick a couple of things for Zach - one for him to have now and one that is aimed at children 18 months+ which he can have in a few months, as he is starting to grow out of a lot of his toys. It was so easy to navigate my way through the website, the only difficulty was deciding what to pick! The first thing I chose I knew Zach would absolutely love. 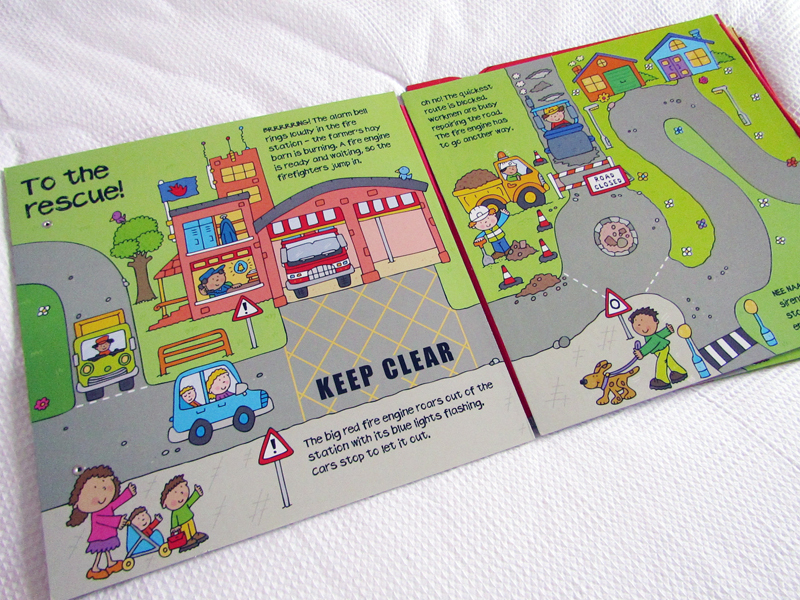 It is a book that converts into a play mat AND a sit-in fire engine - amazing! Zach's really starting to enjoy books, but still isn't keen on sitting and listening to me read (he prefers touchy-feely or lift the flap books!) so this is perfect for him as it is an activity too. He loved driving his cars up and down it when it was open as a play mat, but it really came into it's own as a fire engine. 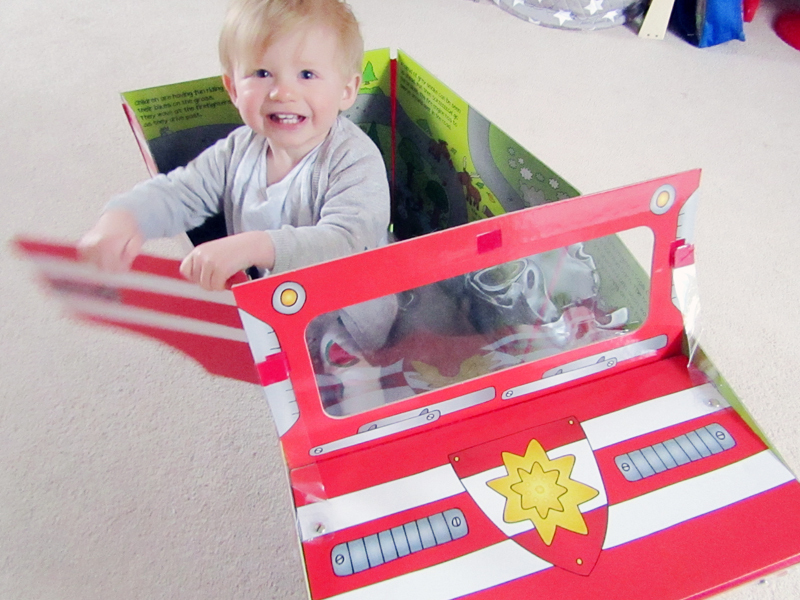 He had so much fun climbing in and out of it, happily going 'brum brum brum'! 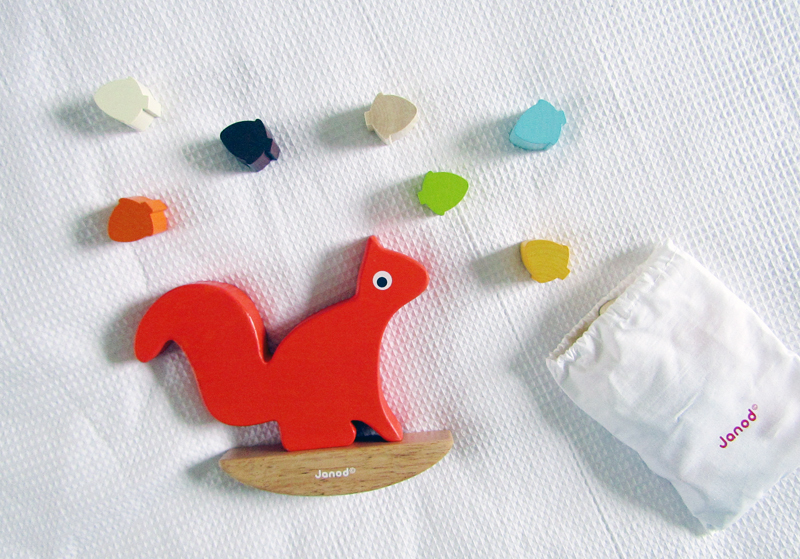 The second thing I picked was the Nutty Squirrel by Janod - a balancing game which I think will give us hours of fun. I really am a sucker for wooden toys, and when it arrived I was so impressed. I think it is absolutely beautiful - so well made and the colours are just gorgeous. Although it is aimed at children a little older than Zach, he watched me play with it and picked up what he needed to do. In a few months I think he will be a pro! Overall I was really impressed with Wicked Uncle, and I will definitely use them in the future when I need to buy presents. Based in Suffolk they are not far from us, and I love that we can support a local independent busines. Postage was really quick which is always appreciated, and I really can't fault their service - if you're after a children's present then definitely go and see what they have to offer!